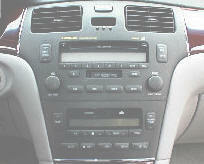 We repair factory installed Car Stereo. 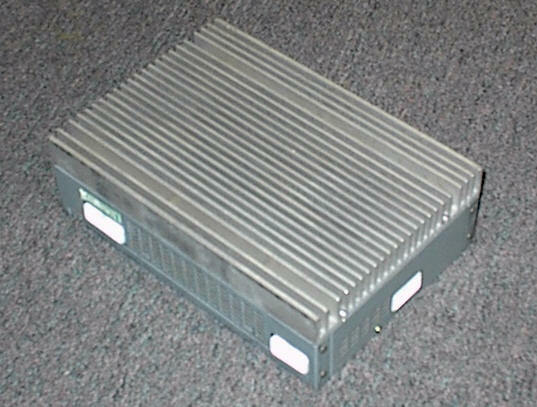 We are adding installation instructions, these pages will be specified "Installation" and/or "Tech Tips" for aftermarket installation. Loss of volume all four speakers? Loss of volume, all four speakers? 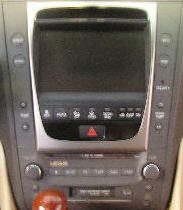 Climate control missing back lights for buttons and/or display dim. 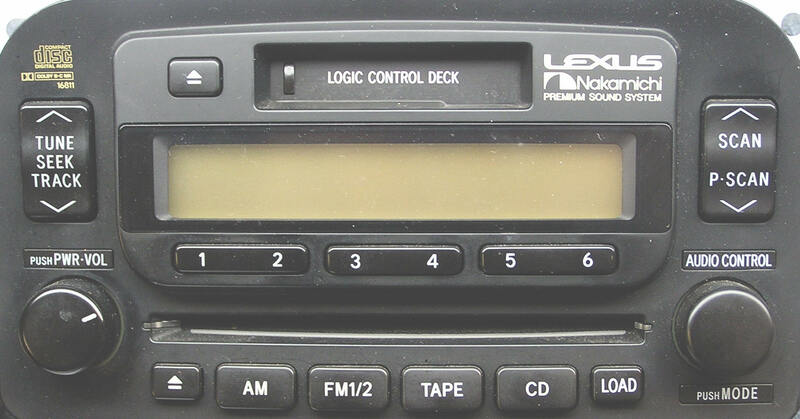 See "Lexus LS400 DIY Climate Control Repair". Power antenna mast broken or bent, antenna motor continues to run. 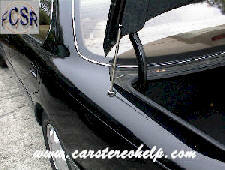 See "Lexus LS400 DIY Power Antenna Mast Replacement". 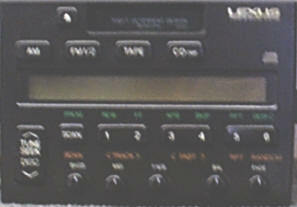 No or very low audio with maximum volume. 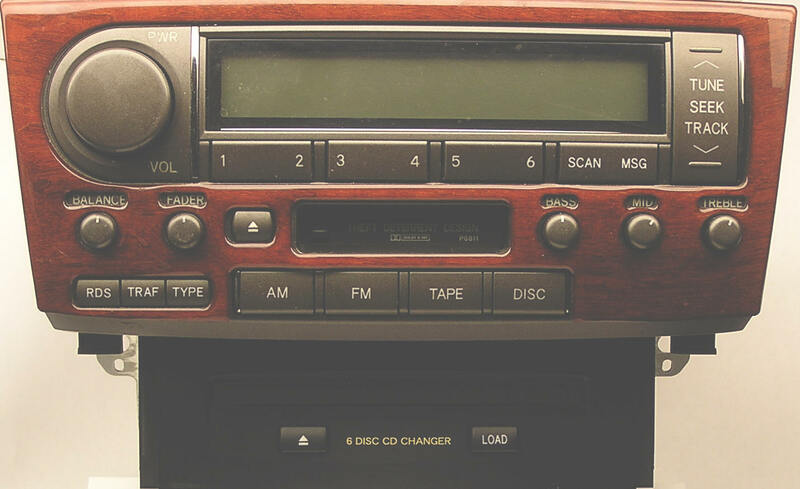 See "Lexus SC300/400 DIY Low or No Audio Repair". No or very low audio with maximum volume. 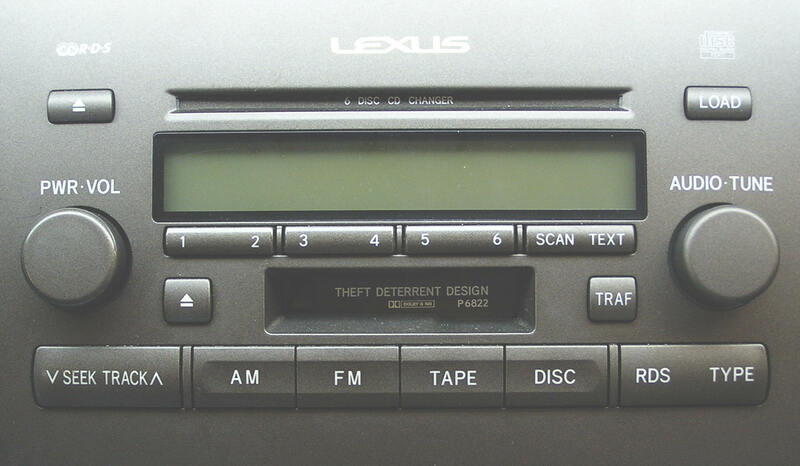 See "Lexus Amplifier DIY Low or No Audio Repair". MON-FRI 9am to 5 pm est. SEE Do it yourself repair!